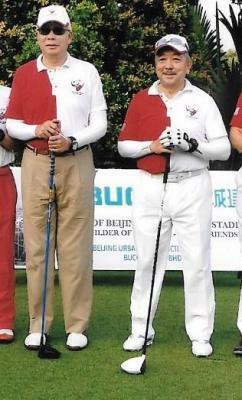 Bustari was cemented to Najib’s side – favourite crony and golfing partner. More important, the relationship with Rosmah was just as close. 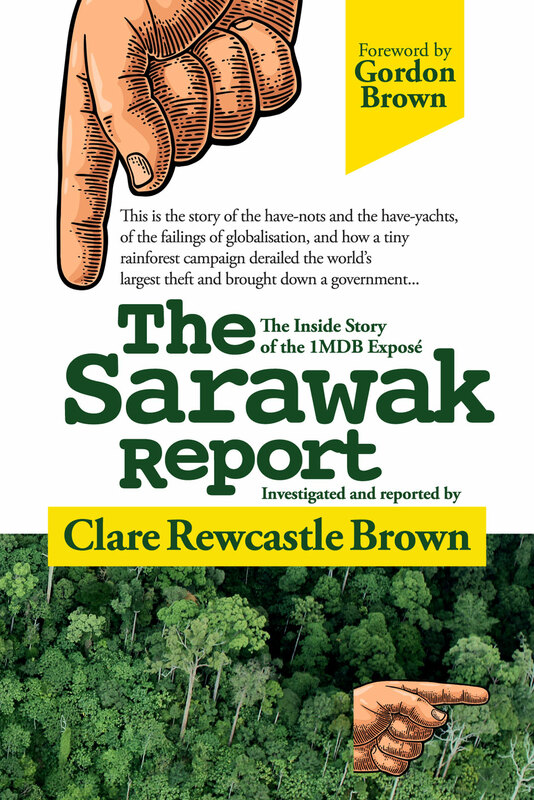 It is almost four years to the day since Sarawak Report exposed the dodgy connections between the government of Najib Razak and the grossly inflated Borneo Highway project. In particular, the fact that the major concession to manage the entire project in Sarawak had been handed by then Public Works Minister, Fadillah Yusuf to his brother Bustari Yusuf’s company, Lebuhraya Borneo Utara Sdn Bhd (LBU) . Bustari Yusuf goes back a long way in Sarawak, where he was at one point treasurer of the dominant state party PBB and a major timber concession winner from his close political ally Taib Mahmud. But by 2015 this wheeler dealer fixer had morphed into one of Najib Razak’s closest confidants, a status strengthened by his deep friendship with wife Rosmah, a former work colleague. 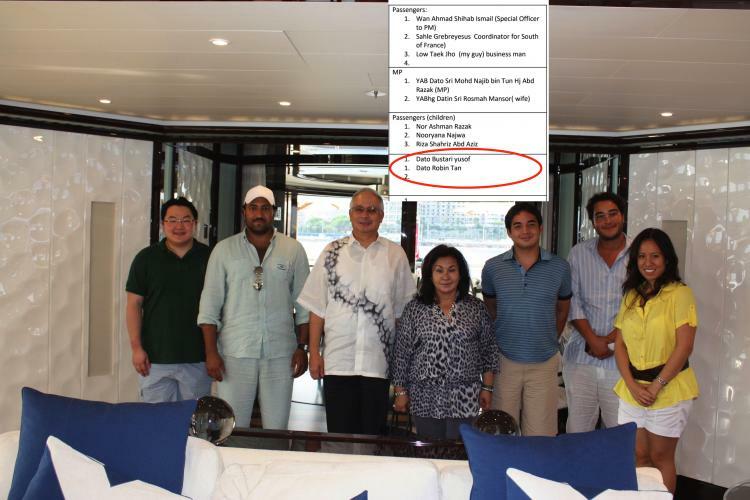 Bustari was one of the key figures to join Najib on the super-yacht Alfa Nero off Monaco during the signing of the joint venture between 1MDB and PetroSaudi back in August 2009 (from which £US1.83 billion was misappropriated). Later, he was one of the biggest recipients of millions of ringgit of cash funnelled away from those misappropriated funds into Najib’s slush fund AmBank account in Kuala Lumpur. In the run up to the 2013 general election Bustari Yusuf received no less than RM56 million in funds from Najib’s accounts through two separate monster payments – money that is widely understood to have been aimed at securing the election for BN back in his home state, Sarawak. That election was dominated by stories of vote buying – the UK TV news station Ch4 News reported evidence of notes in envelopes being distributed in front of polling stations. Najib still maintains he at least believed this cash was provided by a ‘Saudi Royal’ to help him secure the election to ‘prevent extremism’ in his portion of the Muslim world (the FBI has traced it back to 1MDB every step of the way). Yet, Sarawak is predominantly Christian and Najib has now joined forces with the remaining radical wing of the islamic supremacist party PAS, which was largely identified as the extremist threat in question back in 2015. Unbuttoning Najib’s structures of influence and his client placemen throughout government and the economy has proven a slow process. The judiciary still seem remarkably slow to take obvious actions to bring to trial (or even remand) this former politician charged with multiple crimes, each of which would land a lesser figure behind bars while awaiting trial. One assumes this is no reflection on their independence from the person who appointed them behind the scenes, namely Bustari’s benefactor Najib. If it is, it would represent just part of the clear up problem facing Malaysia’s present reformers. Read our original story exposing the scandalous connections between the Bustari brothers and the Borneo Highway contract HERE.